Also, it lets you download Microsoft Office 2010, Office 2013, Office 2016, Office 2019, Expression Studio and Office for Mac. Moreover, Microsoft Windows and Office ISO Download Tool allows you to download the latest versions of Windows 10 Insider Preview and Windows Server 2019 Insider Preview. In the past, Microsoft provided disk images for many of their products through their subcontractor “Digital River”. These downloads were pulled in early 2014. Afterward, Microsoft made a limited selection of downloads available on their TechBench site. This tool is based on TechBench and makes a range of hidden products available for download. The downloads for Office 2013 and 2016 are based on the Click-to-Run technology, and not the previous 32/64 bit architecture. 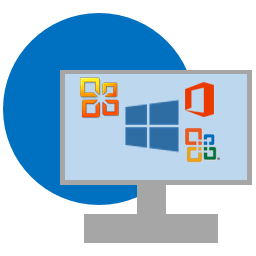 You can use the Office Deployment Tool to manually create a full 32 or 64-bit installer for Office 2013, 2016 or Office 365, including Professional Plus. Made TLS 1.2 protocol non-mandatory.